Ava has won the Best of Baby Tech Award in the category pregnancy and fertility. 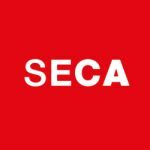 The award was handed over at CES 2017, the global consumer electronics and consumer technology tradeshow taking place every January in Las Vegas. After a highly competitive second year, which innovations took the baby tech world by storm? The Bump, the voice for millennial parents, in partnership with Living in Digital Times (LIDT), producers of the new Baby Tech Summit at CES, announced the winners of the second annual The Bump Best of Baby Tech Awards at CES 2017. The winners, recognized for their leading innovations in fertility, pregnancy and baby technology, were honored at an awards ceremony hosted by The Bump and Randi Zuckerberg, digital lifestyle expert, on the LIDT Stage at CES Tech West. According to The Bump Moms & Tech survey, 76% of moms say they consider technology an important factor when shopping for baby products, with a majority saying technology gives them peace of mind. Keeping pace with the attitudes of millennial moms and the tremendous growth of the baby tech vertical, this year's awards program saw a 36% increase in submissions from last year. "As the leading pregnancy and parenting resource for millennial parents, we're thrilled to bring our highly sought-after Best of Baby Awards to the world's largest consumer electronics show, CES, for a second year in a row," said Julia Wang, head of digital content for The Bump. "There were an incredible number of impressive baby tech innovations to choose from, and today's winners represent the best of the best products that are changing the world of parenting." "The Bump Best of Baby Tech Awards winners are the products that will have the greatest impact on parenting in the years ahead, making it easier and enabling parents to stay connected and better informed every step of the way," said Jill Gilbert, producer of the Baby Tech Summit. "Announcing the winners live on stage at CES provides an opportunity for these innovators to showcase their work in front of the world's leaders in technology." Ava won award for the best pregnancy and fertility solution. 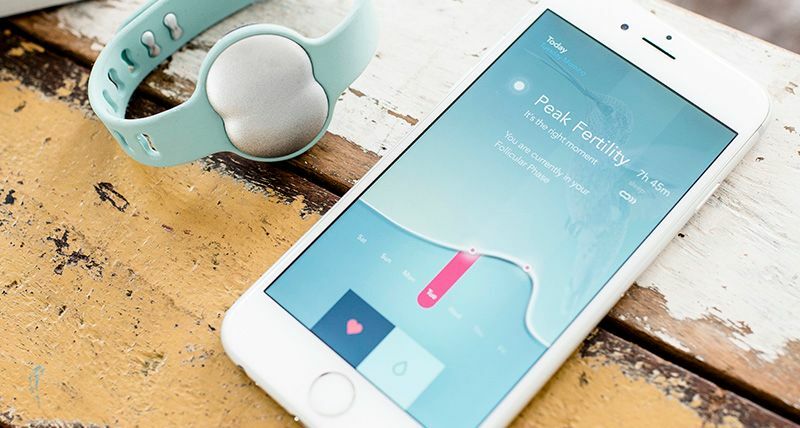 The Swiss start-up developed a fertility tracking bracelet that detects five fertile days per cycle in real time—more than any other method. It brings together sleep, stress, and menstrual cycle monitoring into a single device, worn only at night. Ava tracks a woman’s cycle in a fundamentally different way than any other method available, monitoring subtle changes in pulse rate, breathing rate, sleep quality, movement, heart rate variability, skin temperature, heat loss, perfusion, and bioimpedance. By tracking a wide variety of parameters, Ava can detect the fertile window in real-time during a woman’s current cycle. Ava is an FDA-approved Class 1 medical device. It was shown to detect an average of 5.3 fertile days per cycle in a year-long study at the University Hospital of Zurich. iOS only, Android coming soon.